Cures and prevents most ethanol problems. Makes all engines start easily, run smoothly; improves performance. Removes and prevents gum, carbon and varnish. Works in all engines and in all fuel. Helps prevent phase separation by dispersing water throughout fuel as submicron-sized droplets that are safely eliminated while the engine operates. 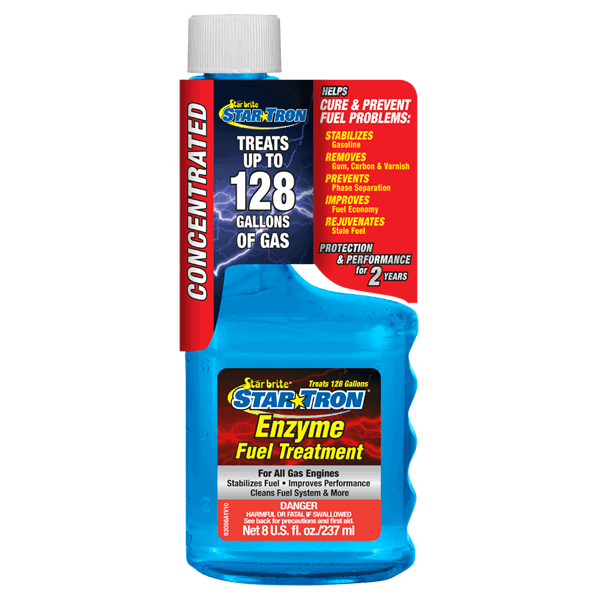 Stabilizes fuel; helps rejuvenate old fuel. Reduces smoke and all other emissions. 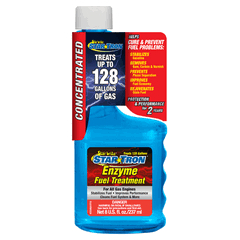 Keeps fuel delivery system clean.